Municipal patches are a great way for state and local governments to display their role in the community or their pride for their county. 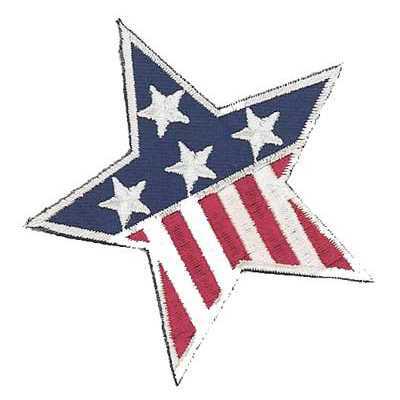 At American Patch, we can create these patches in a wide variety of shapes and sizes to achieve the look you want to wear or display. 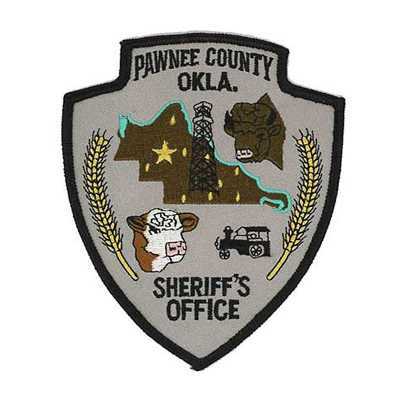 Our municipal patches are perfect for uniforms. 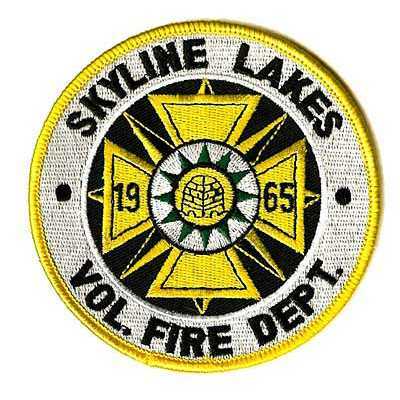 In fact, many of the uniformed branches of municipalities such as fire, police, trash, and EMS wear our patches. We can use sew-on or iron-on backings so you can easily secure your patches to your shirt, jacket, hat, or other article of clothing. And because our patches are machine washable, you can count on them to last. 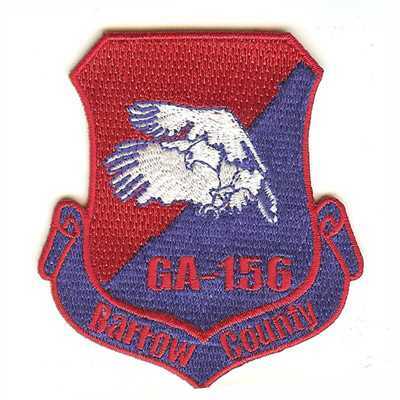 At American Patch, we offer several patch styles, including embroidered, woven, and dye sublimated. Which you choose depends on the amount of detail in your artwork and also the look you want. Whichever style you choose, we’ll make sure your patches are created with care and the finest materials in the industry. Let us create municipal patches you’ll love.